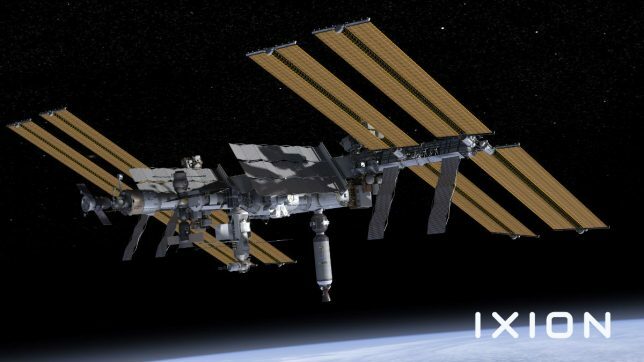 As part of their NextSTEP program, NASA has contracted a space company to turn trash into treasure, converting used rocket sections already being sent into orbit into habitation units rather than letting them drift or be destroyed. It takes an immense amount of effort and fuel to break out of the Earth’s atmosphere, yet upper stage rocket sections are routinely set adrift or de-orbited, burning up on reentry. 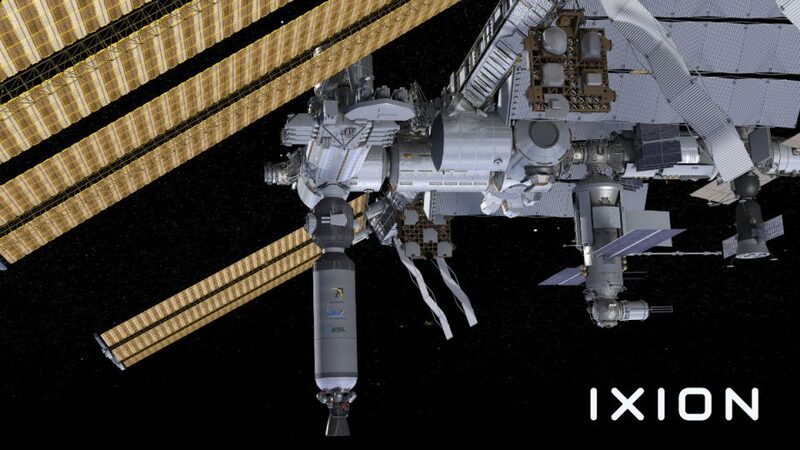 Nanoracks believes these can be put to better use — their Ixion project aims to take large fuel-carrying rocket tubes, burn out whatever fuel remains and retrofit them for occupation. Once the propellant-containing segment is vented in open space, remaining materials will oil off over the course of a few days. Then Nanoracks will fill the void with pressurized air from tanks attached to the outside. Humans (or robots) will take the next step, entering the capsule to add fabric, wiring and whatever else is needed. 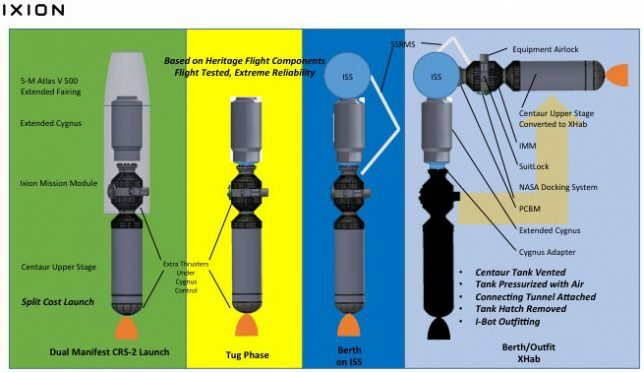 The design will factor all of these needs in advance, featuring operable hatches and attachment mechanisms as needed. Initially, the plan is to attach these to the International Space Station for testing and to extend their habitable space. 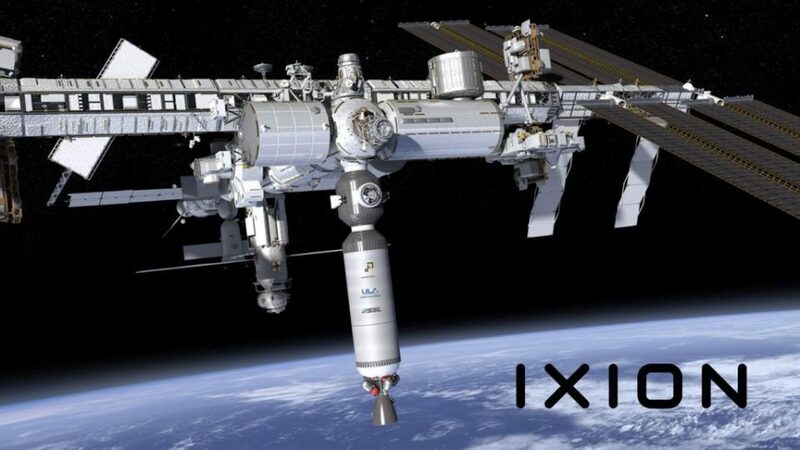 Future tubes could be used to form the basis of a commercial station or to serve other functions — the idea, in part, is to get out ahead of the demand, readying this space junk for unknown future applications. And this idea could be just the beginning: robotic space junk collection could eventually put the vast amounts of orbital debris circling the planet to much better use.